Heat your water to 205 levels by bringing it to a boil and allowing it to sit for 30 seconds. Fill your French hit about one-quarter complete with warm water and hit the plunger completely down. Swirl the hot water around in the French press for around 10 seconds, then pull the plunger up and take away the top. Discard the wash water. 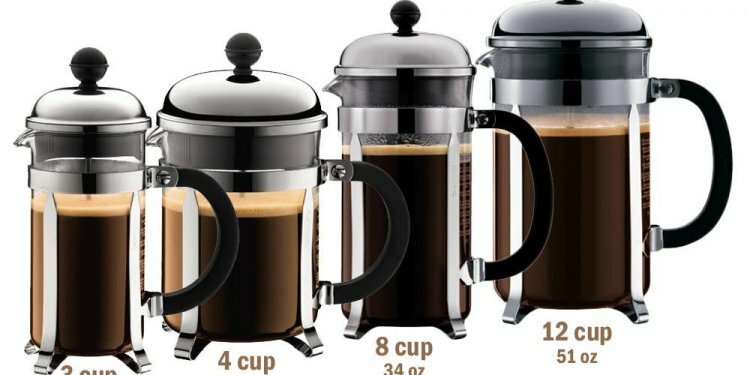 Pour your ground coffee in to the French Press and carefully shake it forward and backward to settle the causes. Pour approximately half of your warm water evenly throughout the grounds. This task is called the bloom. Hot water causes the ground coffee to produce trapped gases, leading to development for the coffee-and wonderful aromas so that you could enjoy. Through the bloom, a thick “crust” of coffee reasons will form. Start your timekeeper when you’ve done pouring. Once your timer hits 30 seconds, stir the coffee gently for 5 moments to-break within the crust and mix the lands uniformly with the water. Pour the residual half your hot-water across coffee. Position the top in your French hit aided by the plunger pulled completely up. Let the coffee steep until your timekeeper reads 4:00.